Relational hurts are like pebbles in our shoes. Strained relationships, failed conversations and unresolved conflicts drain our energy and sabotage our success. 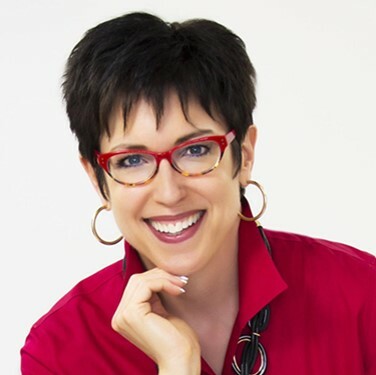 Business coach Linda Outka has been effectively resolving conflict for more than 20 years. 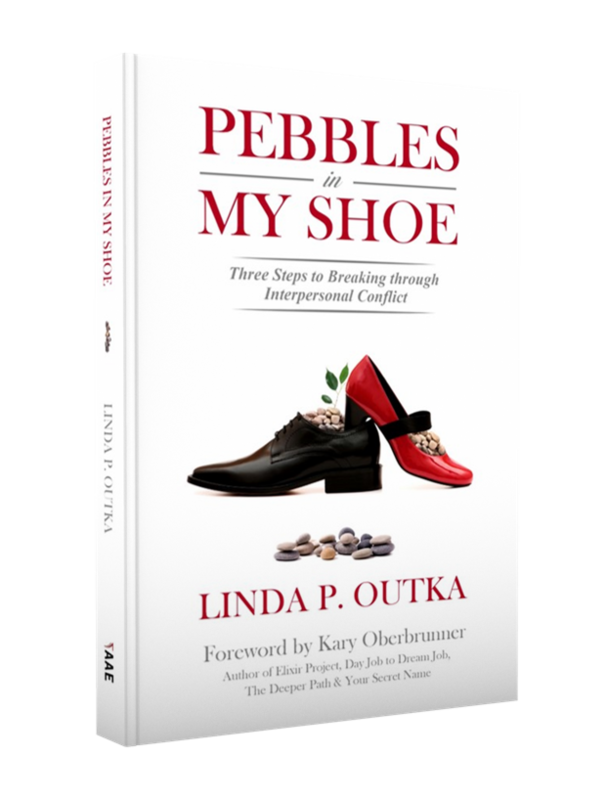 Through real-life stories and practical principles, Linda reveals her proven model of conflict resolution. Discover how to break through conflict using three clear steps. Linda is a founding partner on the John Maxwell Team of coaches, speakers and trainers. She is also certified with The Deeper Path and Your Secret Name teams.